Here at Masterton Foot Clinic, we offer much more than expert, innovative foot care and a dedicated, above-and-beyond service. We give you back the enjoyment and freedom to do the things you love and surpass your goals without pain, discomfort or injury holding you back. This is the driving force behind everything we do – helping you realise your full potential and allow you to stride towards it. Whether you want to enjoy physical activities again without pain, run a marathon, be comfortable on your feet during a long day of work or just feel steady and confident when going for a walk with your family, we’ve got you covered. Our highly skilled and passionate podiatry team have dedicated their careers to improving the lives of others through excellence in foot care. We operate following gold-standard protocols, implement advanced technologies, tailor every treatment to your life and goals, and stay with you every step of the way. There is nothing we want more than a happy, healthy and pain-free you. Adam’s passion for enabling his patients to realise their full potential and continue to enjoy the activities they love is the driving force that saw Masterton Foot Clinic become a cornerstone of the local community since in 2003. The feet, Adam believes, are the foundation of good health, and it is his job to enable patients to live the healthiest lives possible. Adam loves the opportunity to use his skills to improve the lives of others, and see the change in not only their pain or comfort, but their overall happiness and quality of life. Committed to delivering the best outcomes for his patients, he continues to learn new skills, utilise emerging advances in podiatric technology, adhere to best-practice guidelines and always put his patients and their needs and goals first. 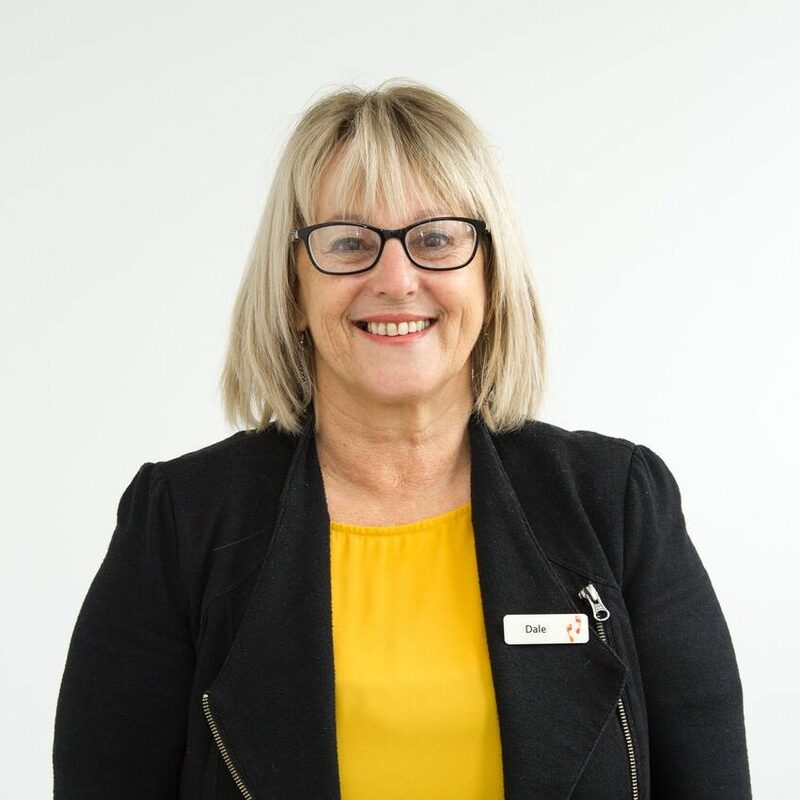 These principles have cultivated a world-class culture at Masterton Foot Clinic, and has helped form a team that is passionate, dedicated, highly trained and that always give their all to their patients and their work. The clinic is well-equipped with everything needed to provide excellent podiatric care and Adam facilitates ongoing professional development for his team to continue to grow their skillsets. 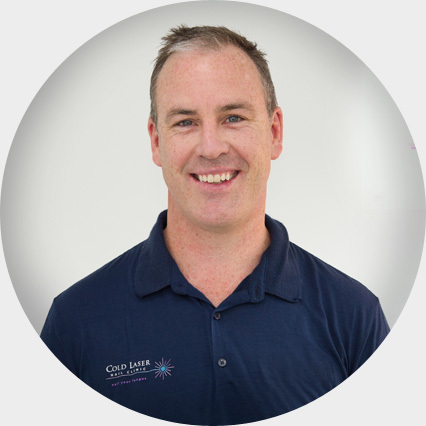 Over the last decades, Adam has seen the success of Masterton Foot Clinic continue to grow, as well as the conception of his sub-specialty clinic, Cold Laser Nail Clinic. Outside of work, Adam enjoys tramping, fly fishing and spending time with his family. Nina trained as a podiatrist in Wellington in the late 1990’s and has since travelled and worked in Australia and NZ. 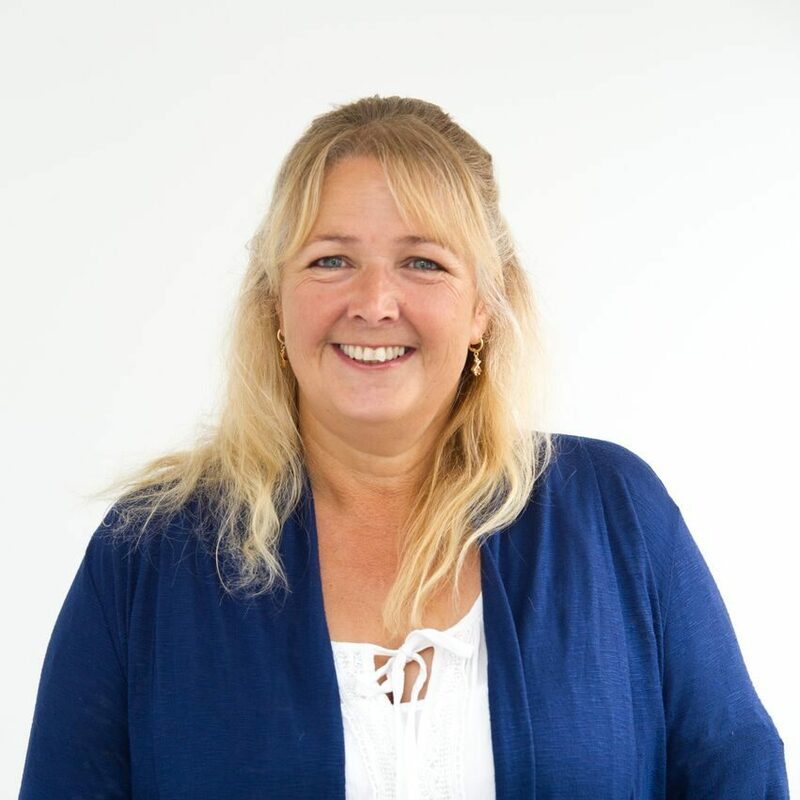 With two decades of experience under her belt, Nina is highly-skilled in helping you with any foot complaint that you may have, from painful ingrown toenails to frustrating sporting injuries. Nina has a background in sports medicine (she actually began her working life as a personal trainer!) and has a special interest in rehabilitation from injury, as well as children and the elderly. It was Jessica’s passion for the health and well-being of people that sparked her career in Podiatry. 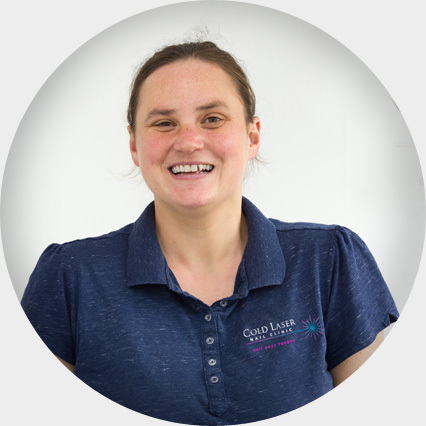 When you meet Jess, you’ll very quickly realise that she is an extremely caring practitioner, with the very latest in techniques and training under her belt. She also loves fibre craft and makes a wide range of shawls, blankets, socks and baby clothing! 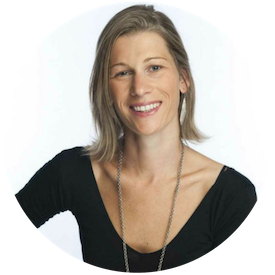 Anna is a vibrant and dynamic Podiatrist with almost two decades of experience internationally. She is highly skilled is sports injuries, lower limb biomechanics and world-class rehabilitation in these areas. 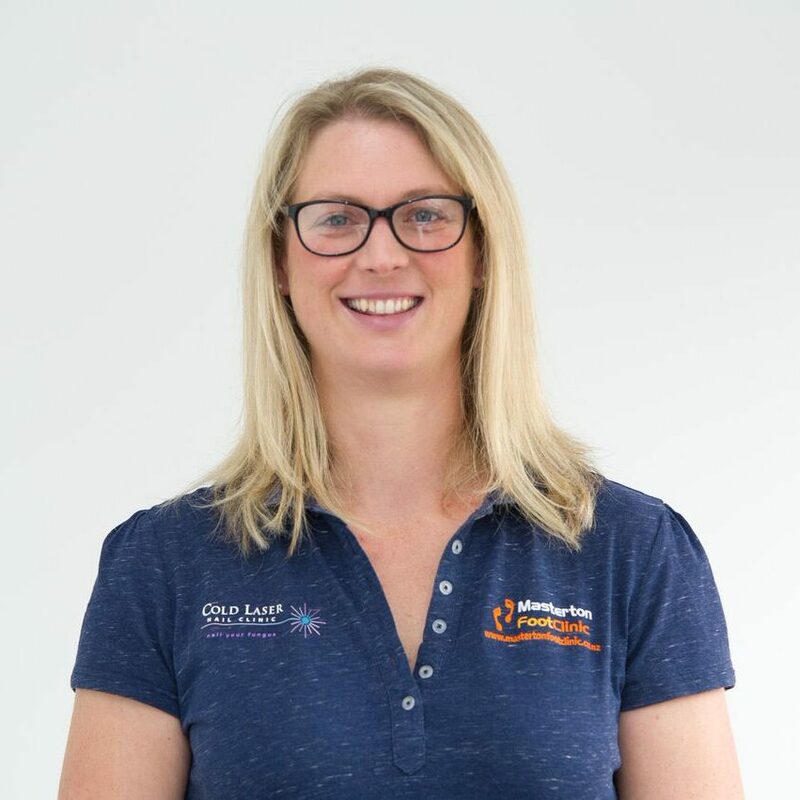 She was even the consultant Podiatrist at the Melbourne Victory Soccer Club, was part of the medical team at the 2006 Commonwealth Games, and coordinated the Podiatry coverage of the Oxfam Trailwalker 100km event. Anna boasts plenty of valuable expertise in kids foot health and development, from the exciting first steps to young competitive athletes preparing for a career in this field. She’s even the Podiatry Ambassador for Bobux footwear. 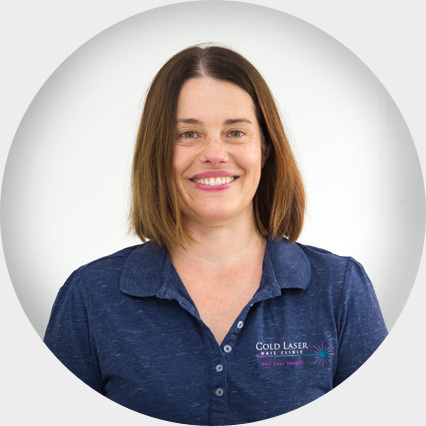 Her expertise in biomechanical Podiatry began with her own experience as an elite swimmer and state level hockey player here in New Zealand. When she’s not working to improve the lives of her patients, she’s spending time with her husband and two active young kids, as well as enjoying pilates, swimming and walking. We’re stoked that Anna decided to move back home so that her family can enjoy a more relaxed pace of life and for her kids to experience life on the farm as she did! Ali is both the co-owner & is in charge of finance and operations – but she would be doing all these things, wouldn’t she? Ali is an accountant by training and balances her roles here exceptionally well with raising two preschoolers with her husband, Adam. Outside of work, Ali enjoys reading and going for walks. Dale is our welcoming face and dedicated administrator. She prides herself on providing our patients with tremendous care. Dale is our senior receptionist and manages our ACC and High Risk Foot contracts. She is a multi-generational Wairarapa local, so knows a LOT of our community! Outside of work, she is an artist! Check out AbuZaid Art on Facebook. Nicky is our fantastic receptionist & was excelling in this role locally long before computers were around. She’ll usually be the lovely voice you hear when you give us a call! She is also a keen dog trainer, loves getting outdoors and competes in numerous dog sports. Originally from the UK, Rachael has been proud to call Wairarapa home for the last 27 years and counting. 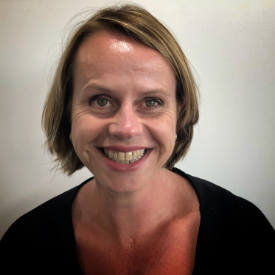 After completing her education in London, Rachael has worked in a variety of local businesses in administration and secretarial roles, alongside continuing to run her own business from home – meaning her time management is top notch! Rachael loves interacting with patients here at MFC, and prides herself on being a friendly face in her position as our receptionist. And the patients love her too! Rachael lives on a lifestyle block in Opaki with her family and enjoys running, getting to the gym and enjoying quality time together with friends.